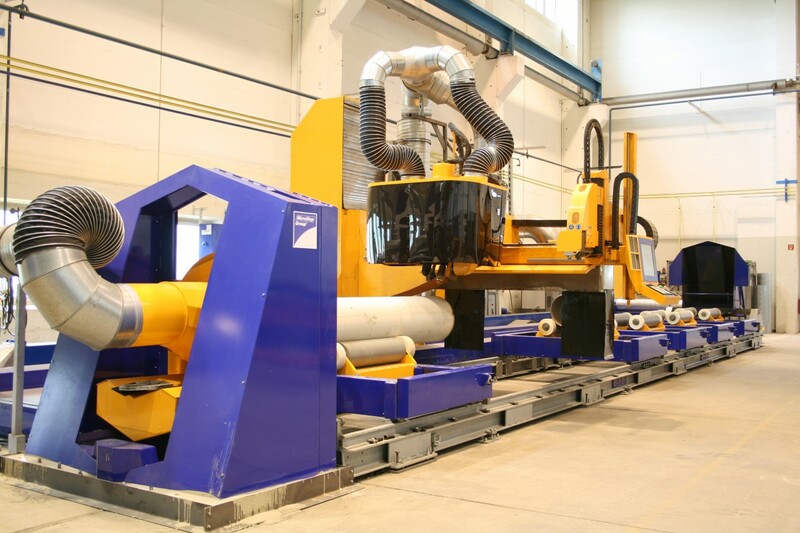 CPCut is a pipe and profile cutting line designed for processing of a great range of pipe diameters and lengths. 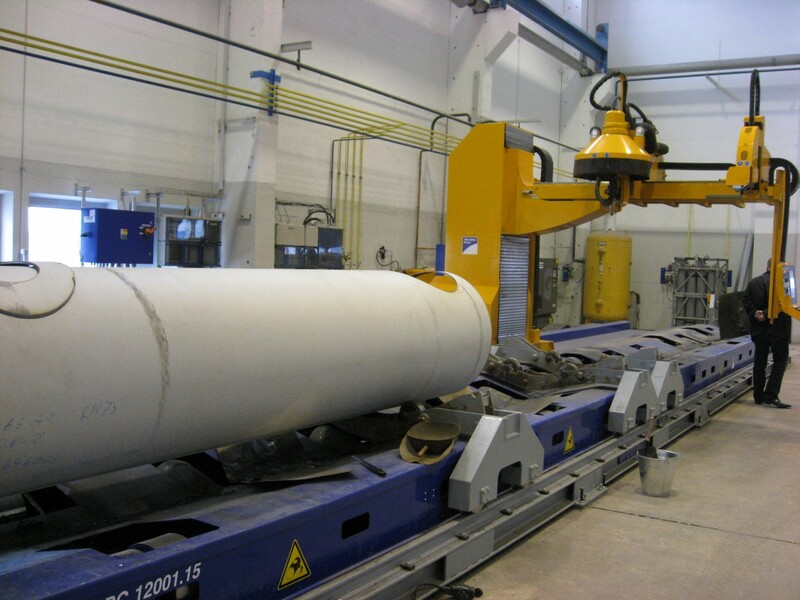 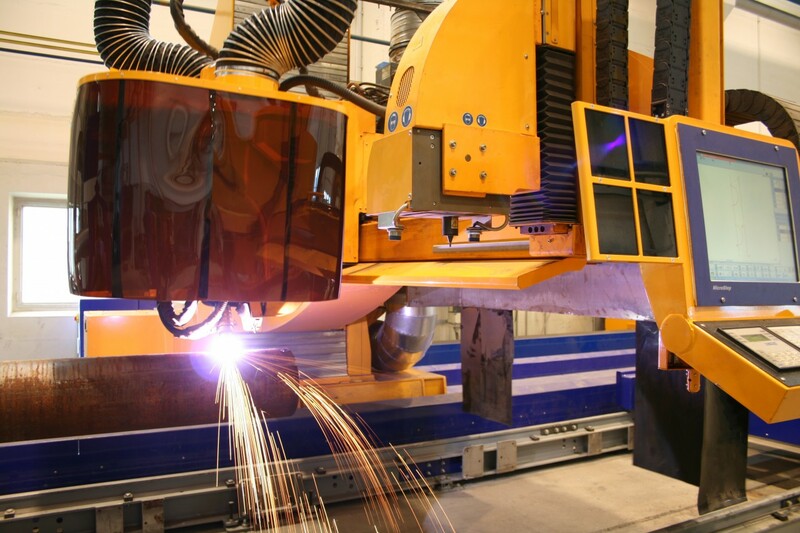 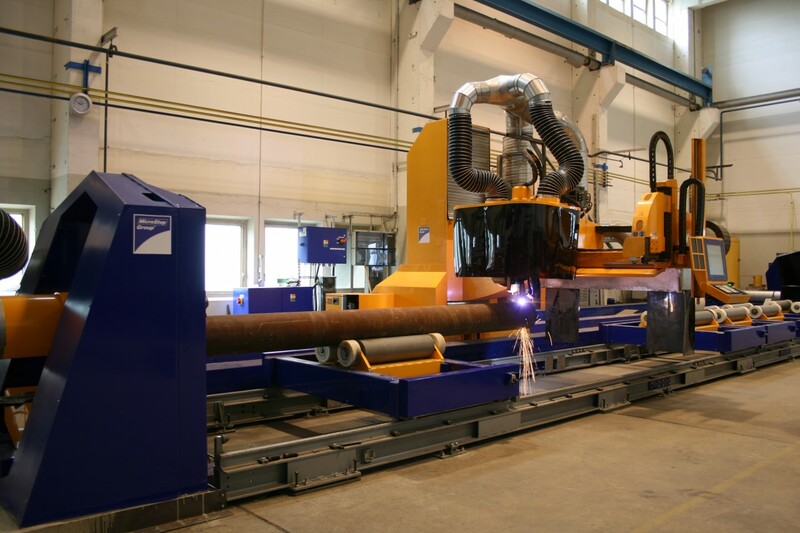 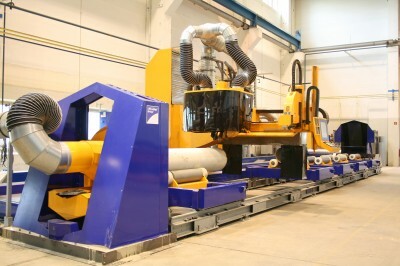 The machine´s modular design and variable execution enables a wide range of pipe based applications including trimming, cutting of various openings for multiple pipe and profile intersections or connections, welding seam preparation as well as pipe marking. 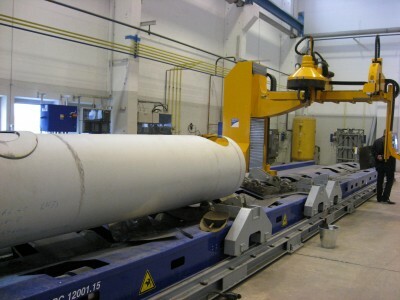 The application field is in tank, pipeline and power plant constructions.